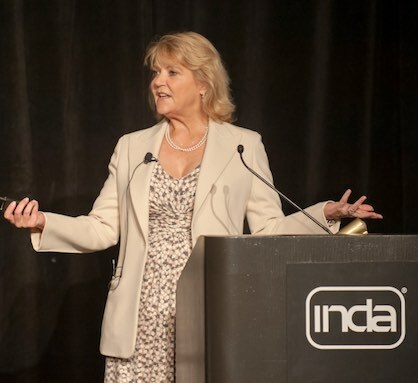 INDA, the Association of the Nonwoven Fabrics Industry, reports its 12th annual World of Wipes® (WOW) International Conference June 5-8 successful in connecting 440 participants advancing their business in wipes. The event was highlighted with an industry and committee majority vote announcing Diamond Wipes Internationals’ Hero Wipes as the recipient of this year’s World of Wipes Innovation Award®. The innovative new wipe removes toxic, cancer-causing carcinogens from firefighters’ skin. Other finalists were Solugen, Inc.’s Ode to Clean Wipes made entirely from plant starch, and National Wiper Alliance’s Rhino Wipe™ Tote System, a portable container for easy dispensing of heavy duty Rhino Wipes. 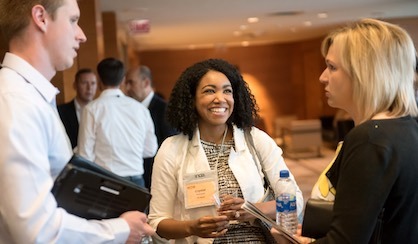 Held at the Sheraton Grand, Chicago, Illinois, the event attracted participants from 22 countries representing the entire wipes supply chain to examine issues and advances in the growing multi-billion dollar growing wipes sector. “This year’s program content hit the mark in addressing key issues facing wipes producers and marketers. 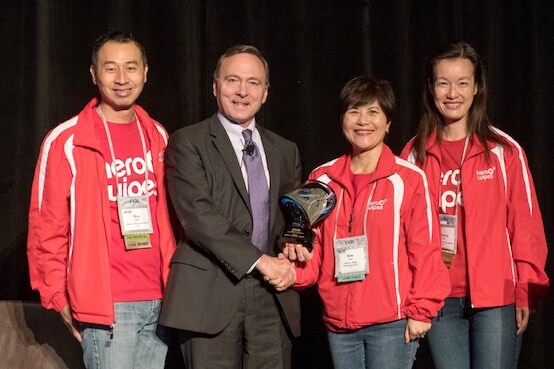 WOW serves as the hub for international wipes professionals to convene and connect, and the buzz this year indicates this happened in abundance,” said Dave Rousse, INDA president. 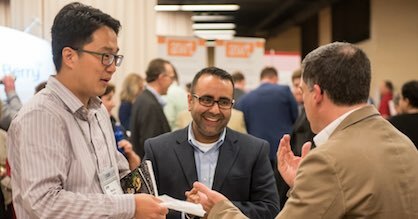 INDA announced that WOW 2019 will be held June 24-27, at the Atlanta Marriott Marquis in Atlanta, Georgia. For information follow @WipesCon on Twitter or visit: inda.org.